After designing and building your shower floor, you can consider a linear shower drain as the final touch to an architectural masterpiece. 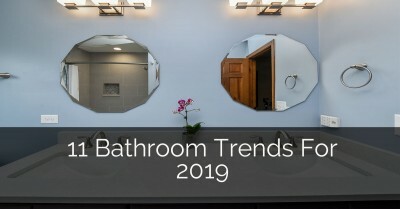 You don’t have to settle on a specific design or color restraint, either; linear shower drain options are some of the most diverse in the remodeling industry. 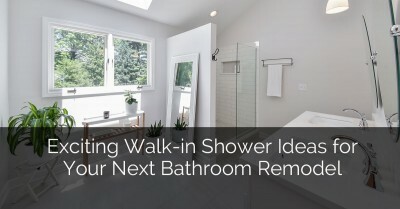 If you’re looking for some final shower floor ideas before you start to invest in a remodeling project, consider the following information about shower floors and linear drains. Since there is such a wide variety of options to choose from, a simple breakdown of the types, designs, and features of these special drains can help to narrow down your choices. Which linear shower drain should you choose? What Is a Linear Shower Drain? A linear shower drain is a sleek and streamlined drain that is typically shaped in a rectangular fashion. It is an elongated receptacle, much longer than traditional shower drains, and it is used to harness the flow of water into a single exit port, getting rid of water from your shower basin as quickly and efficiently as possible. Not only have linear drains become popular due to their advanced draining capabilities, but also for their fashionable design. 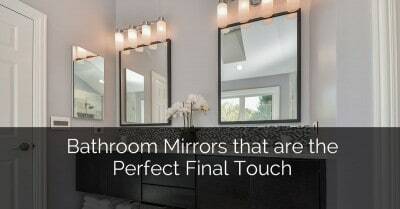 They are a great way to promote decorative plumbing features, as they are versatile, subtle, and adaptable to whichever style of shower floor you prefer. Many large manufacturing brands offer a variety of linear shower drain options that are made to mold with the preferred design of your shower. Each brand comes equipped with patented technologies that keep the drain working smoothly while preventing clogs or overflow. 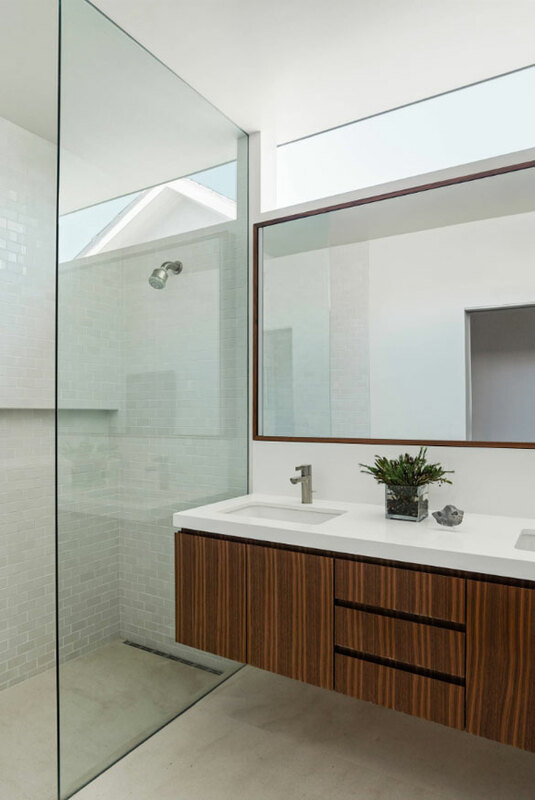 Plus, each design can be hidden within the architecture of your shower, so you won’t have to look at or step on a large drain every time you go in. Linear drains are vast improvements upon the traditional metal and grated drains of the past. The installation of a linear drain turns your shower from a corner piece into the focal point of your entire bathroom. The design of the drain won’t stick out like a sore thumb, and instead, you’ll be able to enjoy a complete aesthetic in your home. They are excellent choices from a design point of view, but they also offer plenty of efficiency advantages as well. No draining system is more streamlined and eco-friendly for your shower than a linear drain. 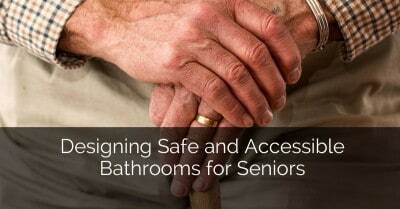 They are also practical due to their number of options and design possibilities available. With a linear drain, you aren’t just limited to one style choice – you can design it however you please. 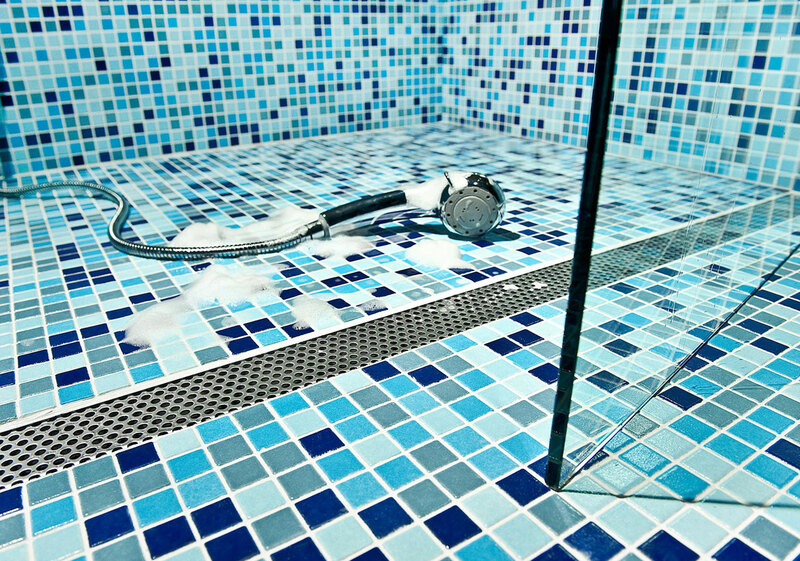 Before jumping on the first shower drain you see, however, you should take into consideration a few important factors. 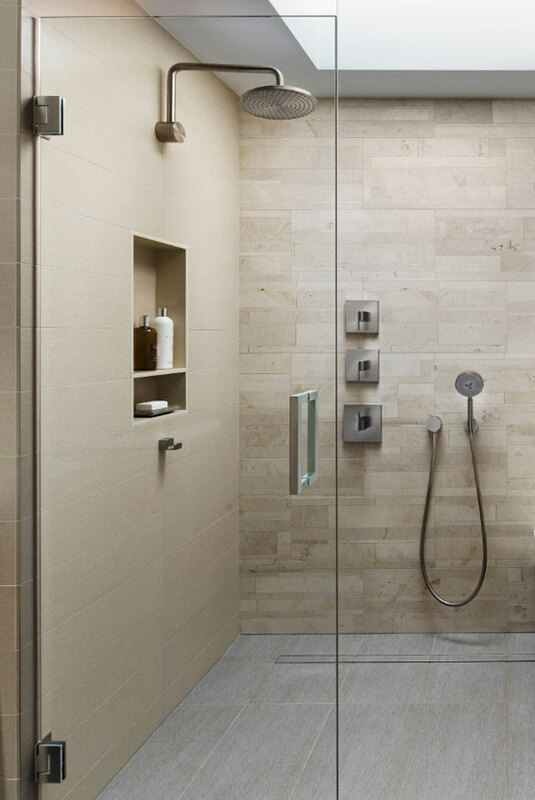 What are your design goals for your shower? 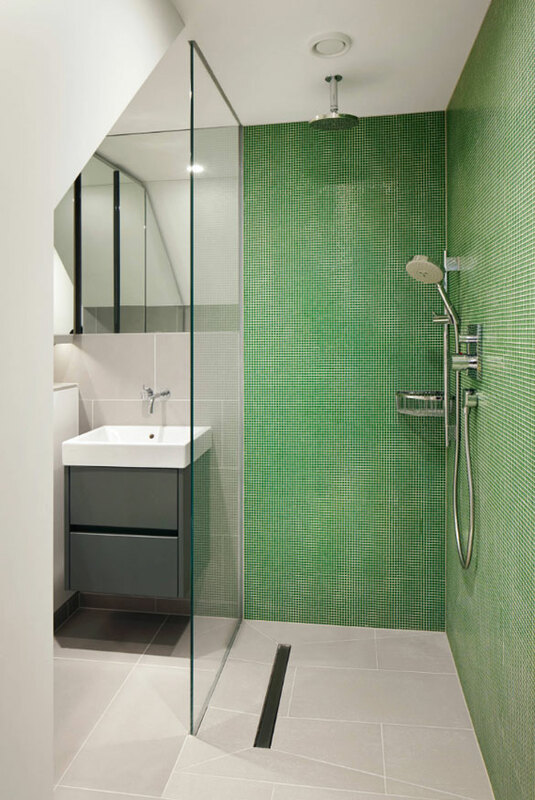 Have you chosen a shower floor aesthetic that you are happy with? What is your budget situation like? You now have the option to continue your shower floor design and incorporate it into your linear drain. 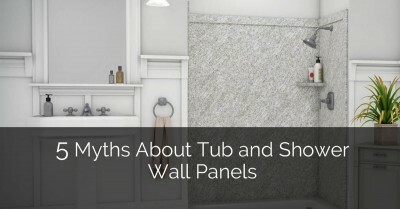 Most brands come with a “tile-in” option, where architects and plumbers can easily install the flat drain right into the tiles of your shower floor. That way, there will be no visual interruptions between the floor and the drain, giving you a sleeker and more streamlined look. Linear drains are far safer than their traditional counterparts. 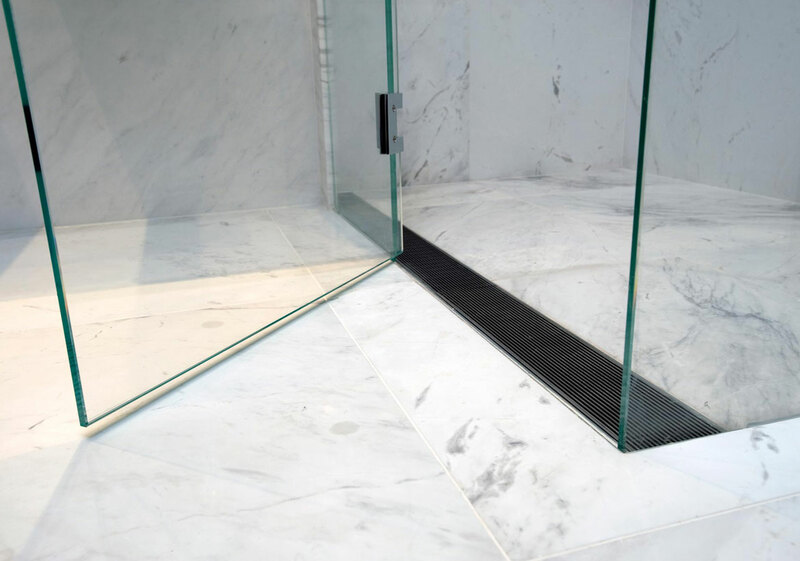 Since they are flat against the floor of the shower, and they do not provide any barriers or metal grates, they are extremely safe and wheelchair friendly. Most professional linear drain designs are ADA compliant and meet all the standards and certifications for legal installation. Linear drains are often much easier to clean than normal drains. 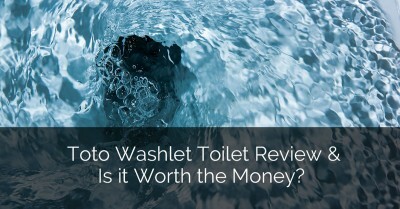 This is because they typically come with a debris basket, which can be removed and cleaned with soap and water before being put back into the drain. These drains also come with the ability to prevent water overflow. 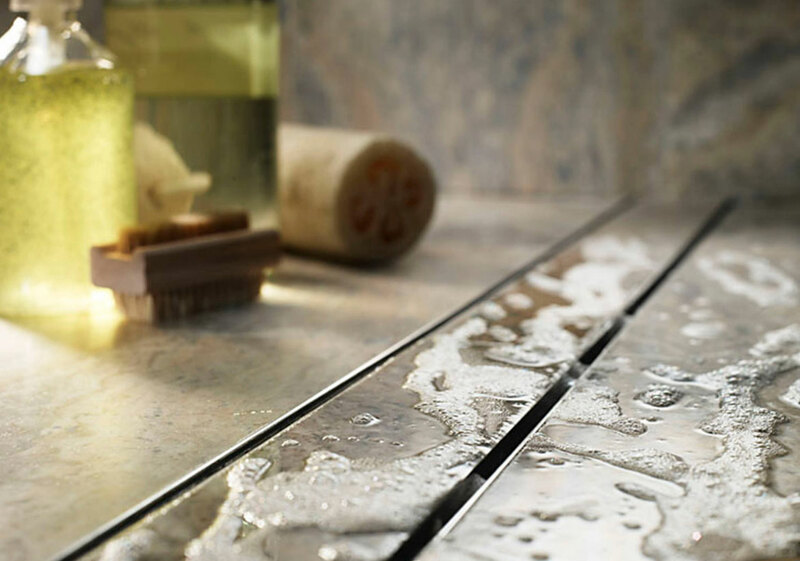 Most linear drains are so adaptable that they can be placed anywhere in your shower. This is due to the long lines and flat, seamless design of most drains. Some models even come with the ability to shorten or extend its size. 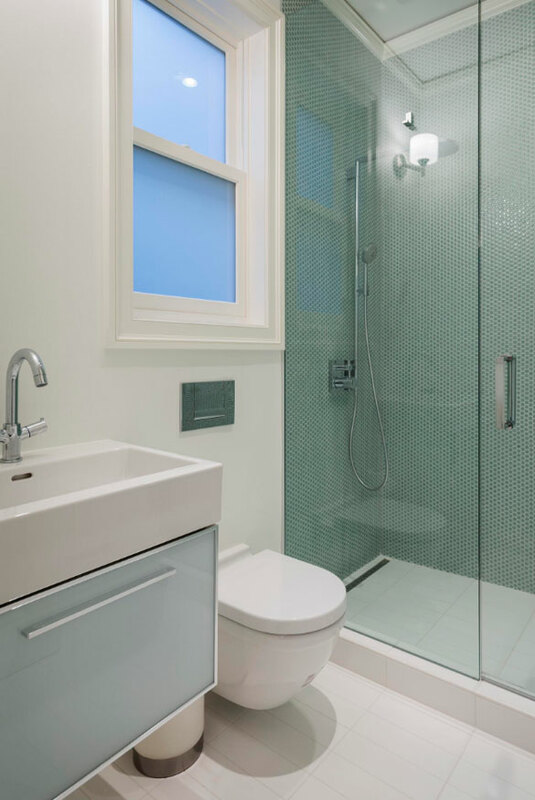 Popular locations for linear drains include against the wall or sides, rather than in the center of the shower. Are you going to install the drain yourself? Or, will you hire a contractor to help you? Either way, linear drains are known for their ease of installation. Keep in mind, though, that wherever you decide to place your drain, you will need to make sure that the shower floor slopes slightly in that direction. 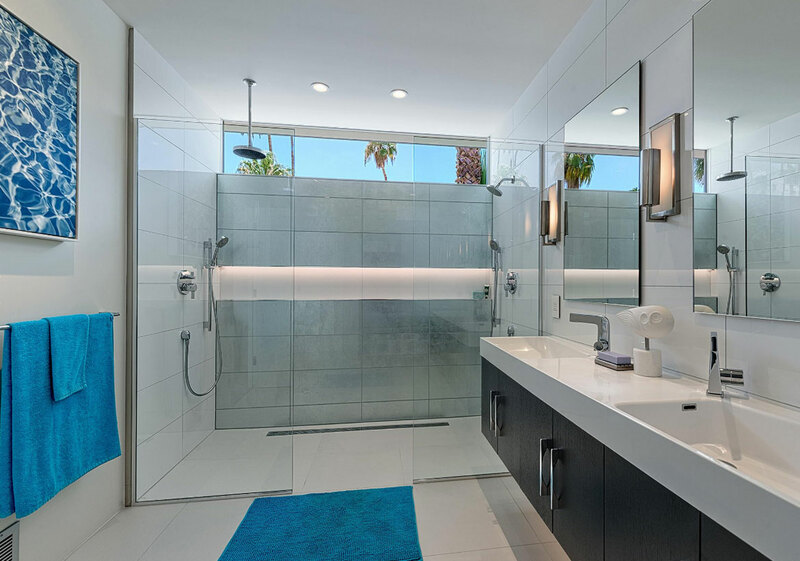 There’s no doubt that linear shower drains are quickly becoming a popular favorite among homeowners everywhere. 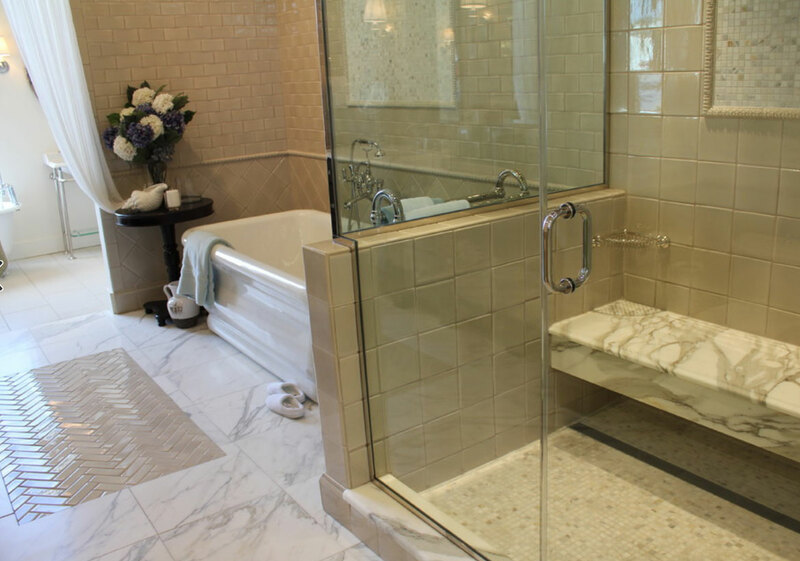 Also known as trench drains, these drains feature just that: A trench-like system that harnesses the flow of water and drains it all in one continuous motion so that your shower never becomes clogged or too backed up with water. 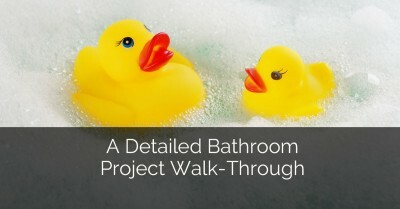 This is an ideal choice for walk-in showers but can be used for attached showers and bathtubs as well. 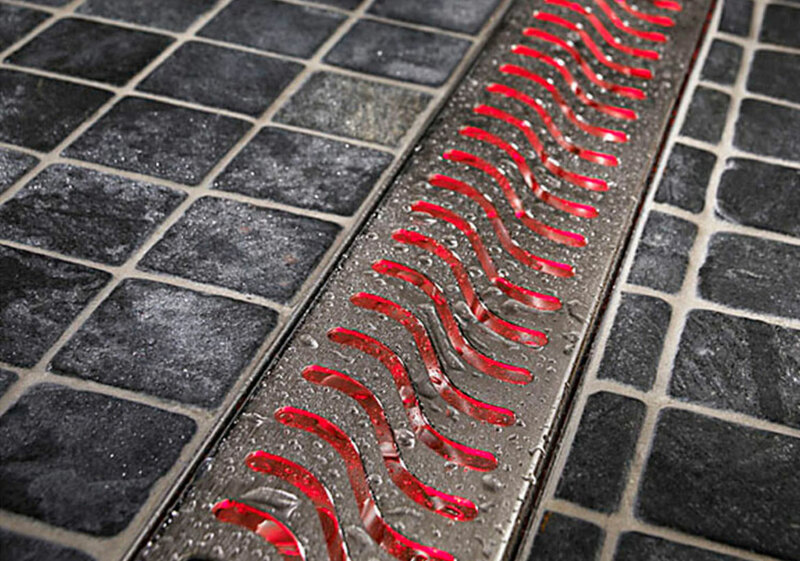 Did you know that the original design for retail linear drains was inspired by the types of drains used in restaurants and high school locker rooms? It was discovered that the long, trough-like shape of the elongated drains was more efficient at sucking water away. 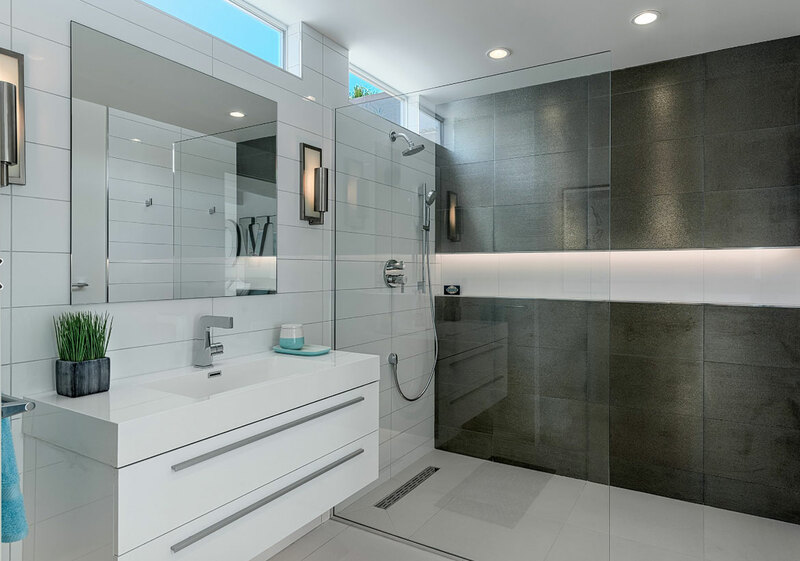 One of the biggest advantages of linear shower drains is that they can be placed flush against a shower wall, giving you the maximum amount of smooth floorspace possible for your feet. These drains make the shower easily accessible, and they cannot be tripped over or stepped on in a painful manner. The need for the shower to slope only in one direction is an advantage as well. With traditional central drains, the shower needs to slowly slope downward on all sides, eventually culminating in the middle, where the water is drained away. But now, with linear drains, it is easy to have just a single slope while keeping the design of your shower floor intact. There are endless designs to choose from, as well. 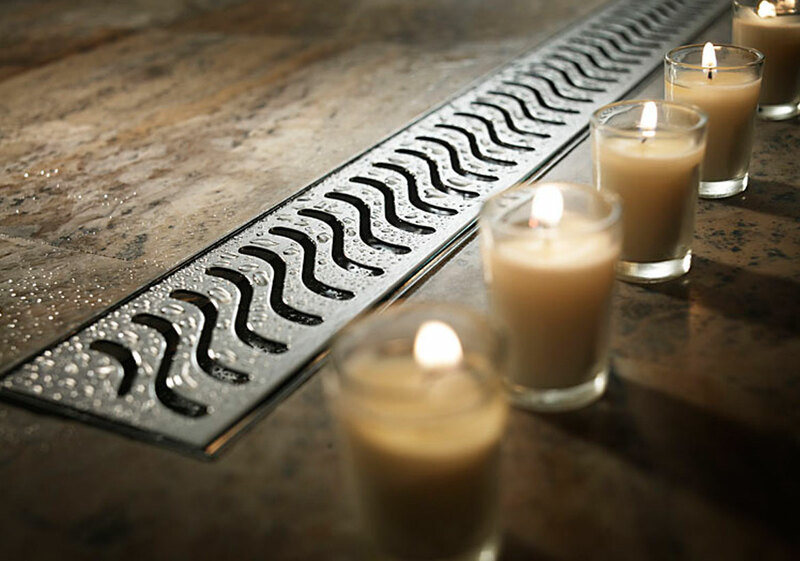 These drains are easily adaptable to the look and feel of any design. Numerous Designs Await Your Choice! No matter which brand or model you choose, you will find all of the same benefits, from ease of installation to efficiency of water drainage. Plus, each type of shower floor drain comes with added benefits like secured water-tightness, clog-proofing, and protection against leakage due to faulty installation. These drains give you the extra freedom to adjust and install as you go. You can choose where you want to install them, and they are easily adaptable to whatever kind of shower floor you choose. The tile-in option will allow you to incorporate the drain into the design of the shower floor itself. 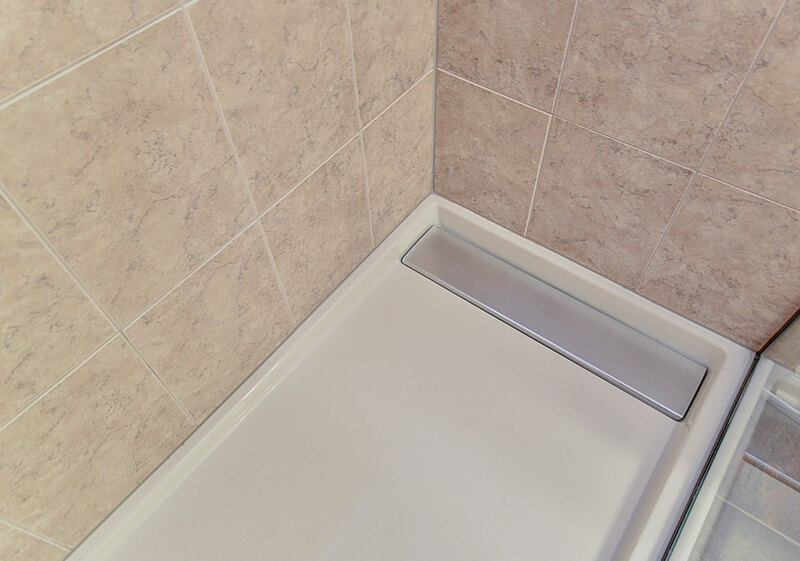 Going with a linear drain is a great way to encourage your shower floor ideas. 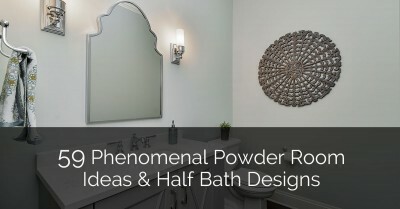 This choice offers you the most versatility when brainstorming your bathroom renovation project. No matter which type of drain you choose, you can be confident in the amount of protection and longevity you’ll get from a linear shower drain. Another consideration is the manner in which the shower is built. There’s essentially two methods of construction: traditional and bonded membrane and the drains aren’t compatible. Some drain companies will make a drain for one system or the other while a few will design for both. 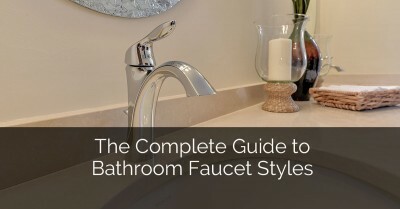 It’s important for the consumer to know which type of shower system will go in their home so they know which drain to shop for. Thanks for featuring Infinity Drain! John’s comment above is spot on: It’s all about knowing your waterproofing technique when selecting a shower drain. We manufacturer linear drain systems for both types of waterproofing; traditional and bonded membrane.